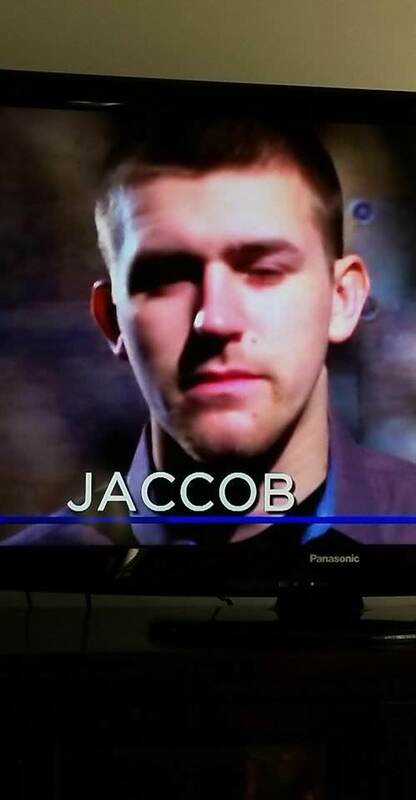 Jack Bauer on 24's LIVE ANOTHER DAY on May 5, 2014: DAMMIT, CHLOE! 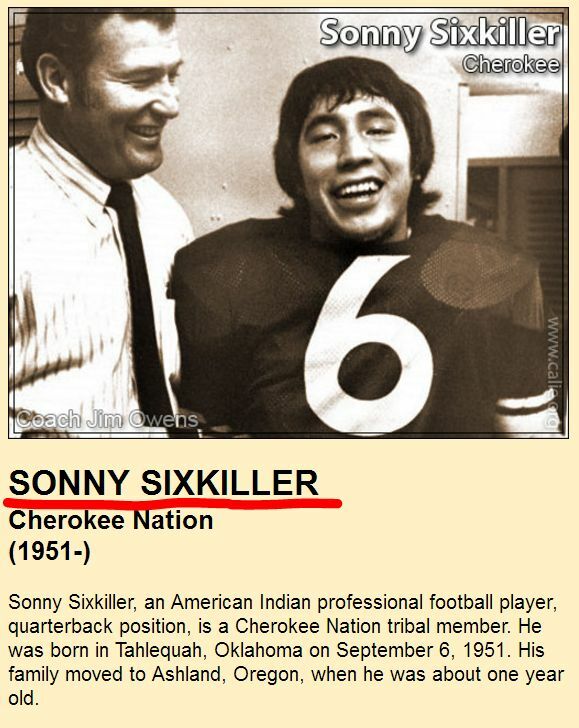 From The Bleacher Report: Sonny Sixkiller?! 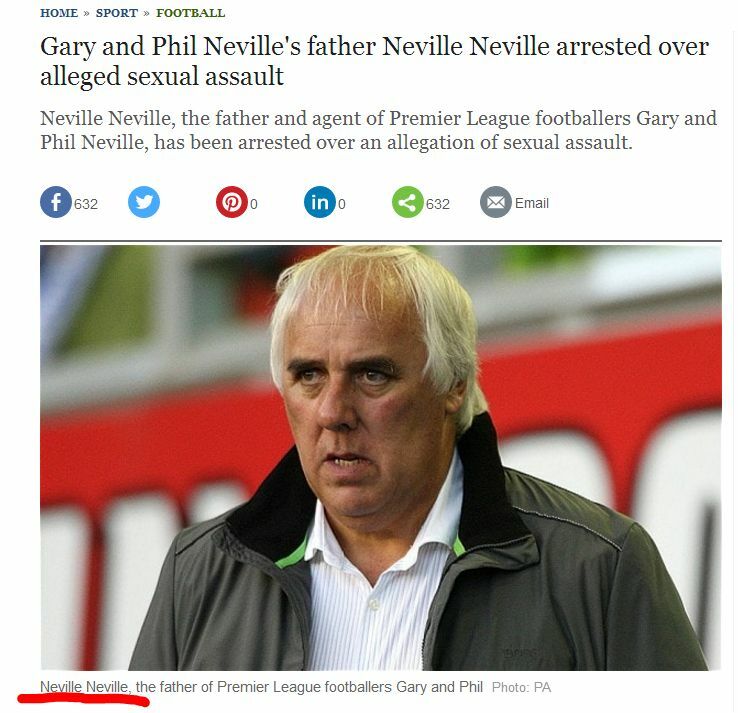 From The Bleacher Report: Neville Neville?! From The Bleacher Report: Tommy Gunn?! From The Bleacher Report: Rabbit Maranville?! Current Music: Bad Brains, "I Against I"